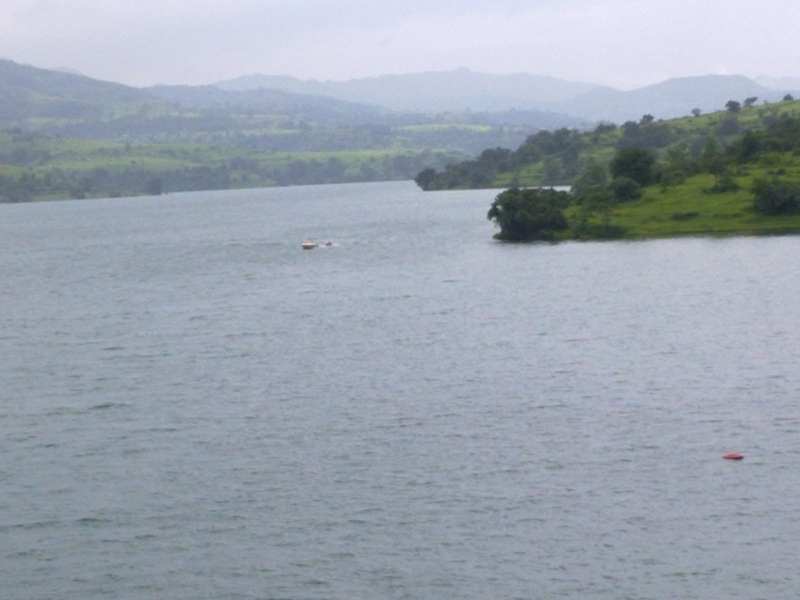 I often visit to panshet dam, because I like it the most. 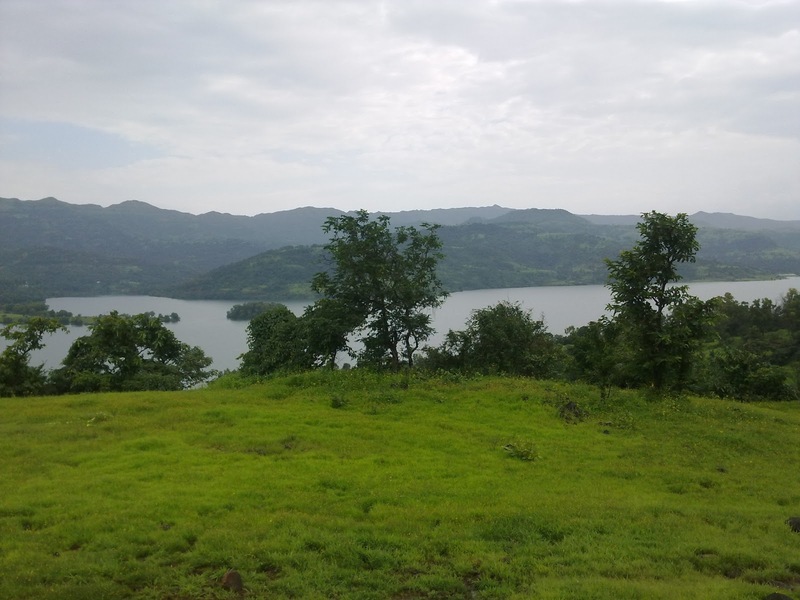 As compared to all other dams in pune district like khadakwasla, Varasgaon, demghar, bushi dam, pawana dam, veer dam, it is a most fabulous & really natural dam around pune. 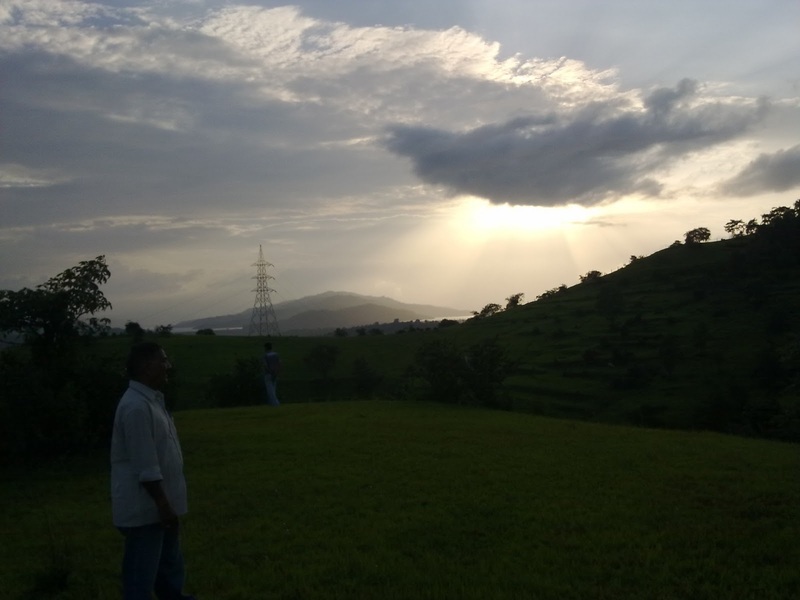 To reach to panshet dam, you need to go the khadakwaska choupati then go towards sinhgad then take a right turn at Donje village. 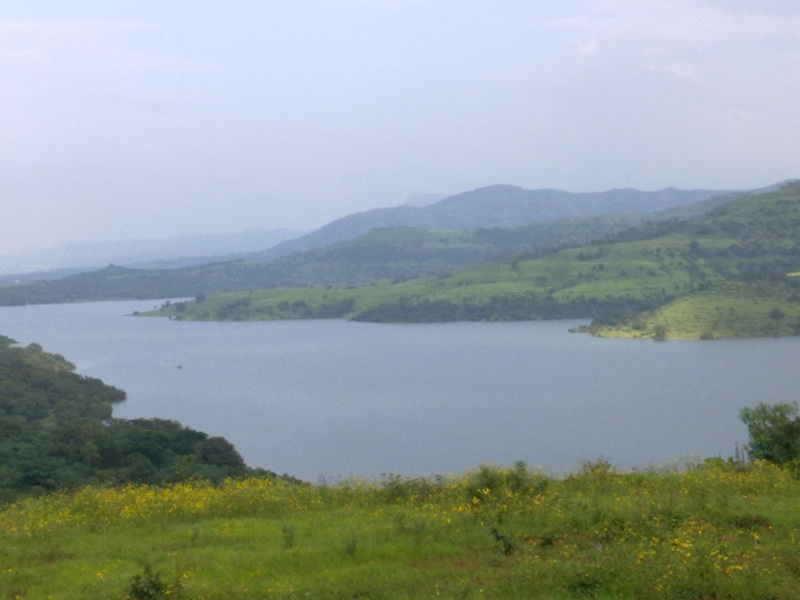 It is around 50 km from Pune. You can travell on both sides of the dam for about 20km from its main walll. 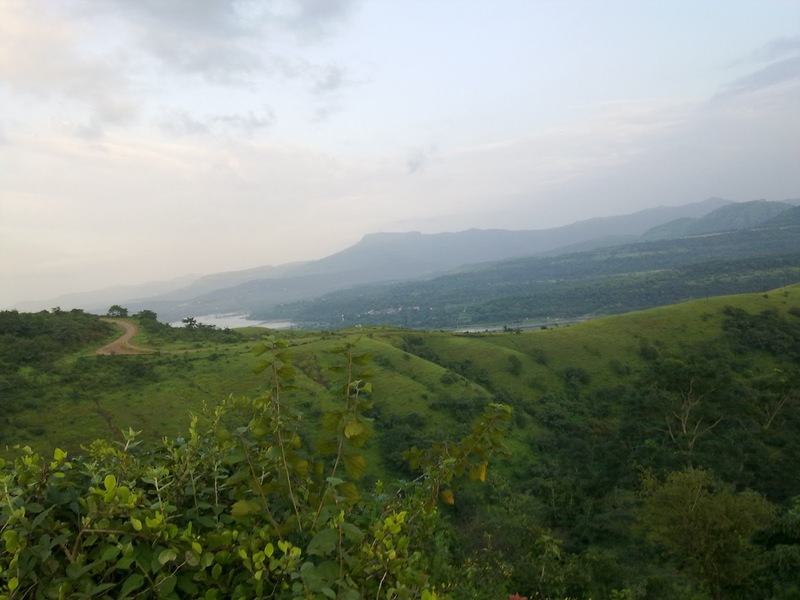 this journy is a like travelling in Jungle because at one side there is a water of the dam & at other side there is a dense Jungle. In off seasons, you can hardly found a person in a area of 10 km span. So take care while entering & travelling around dam. 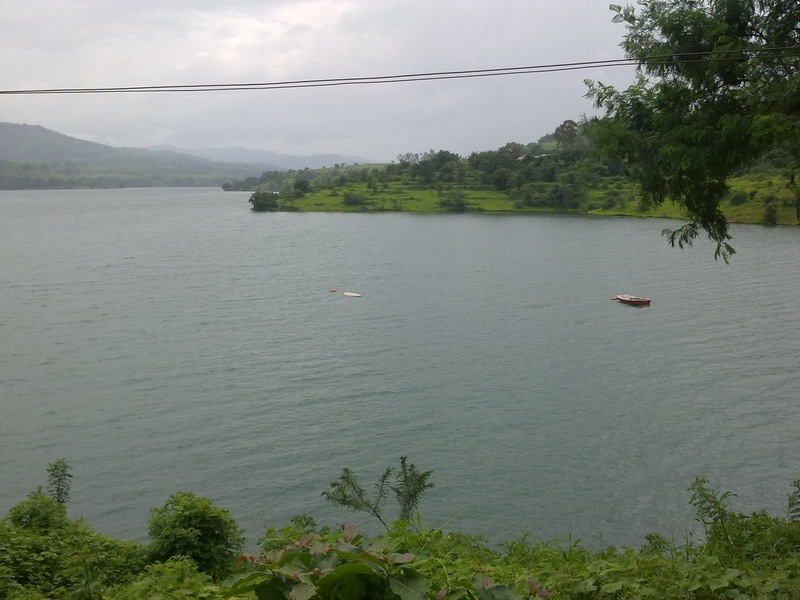 Boating & other water sports activity are available on panshet dam. 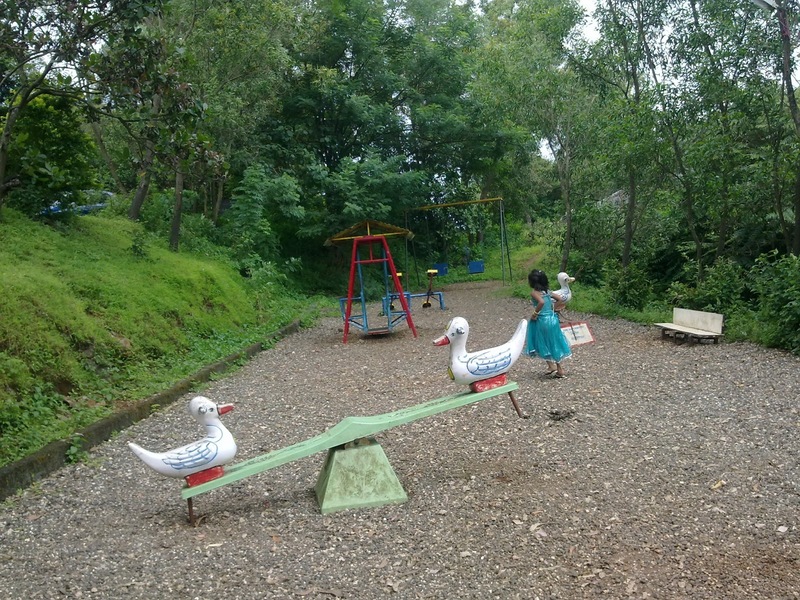 So enjoy the activities. 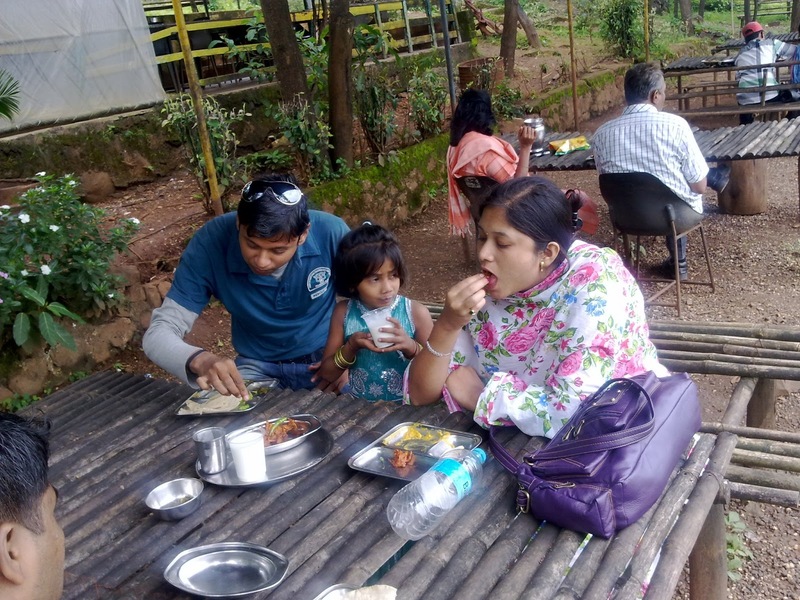 Take a tea, breakfast, lunch near the water of the dam view. 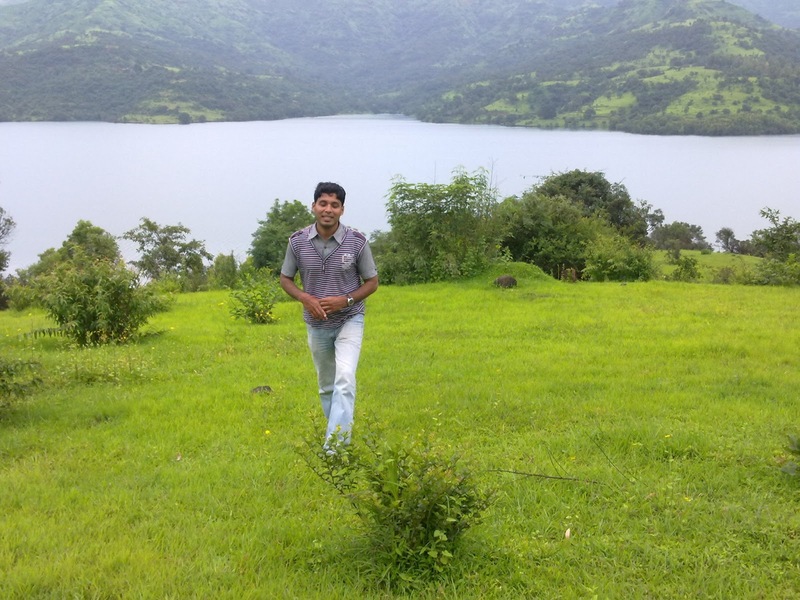 Enjoy it with dam view. 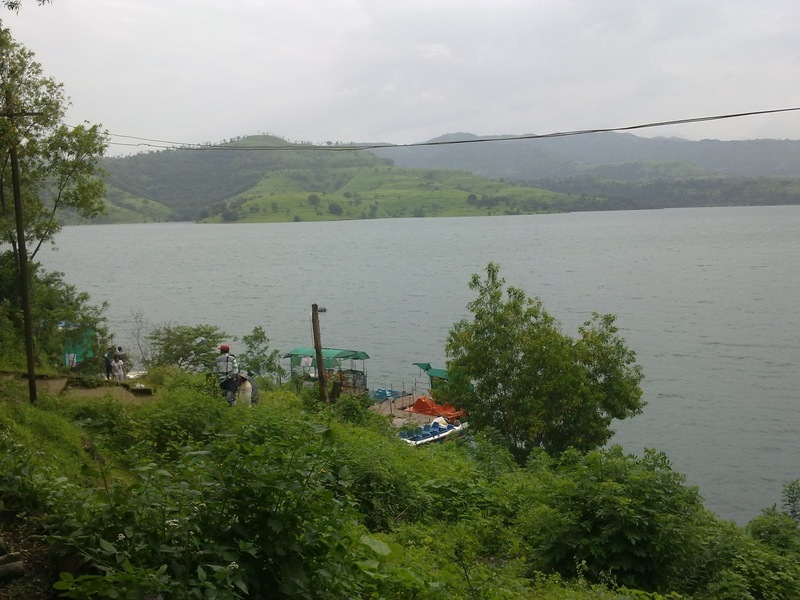 I already told that, Panshet dam i like most bacause of its natural beauty. 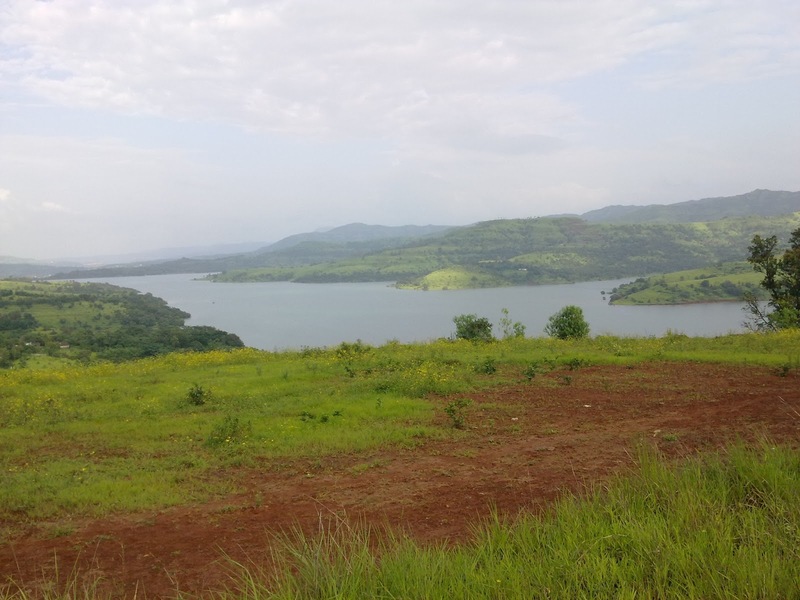 I will again & again visit the dam to see its beauty before it damaged & time finished. Write your suggestions, queries at the end this post.